Is this what Hasbro will be doing after PotP? I just keep them in a stack in a droor. Or poker, after the kiddies go to bed. I keep them in the package since I never seem to throw them away for some reason. I'm thinking of selling the cards or something. 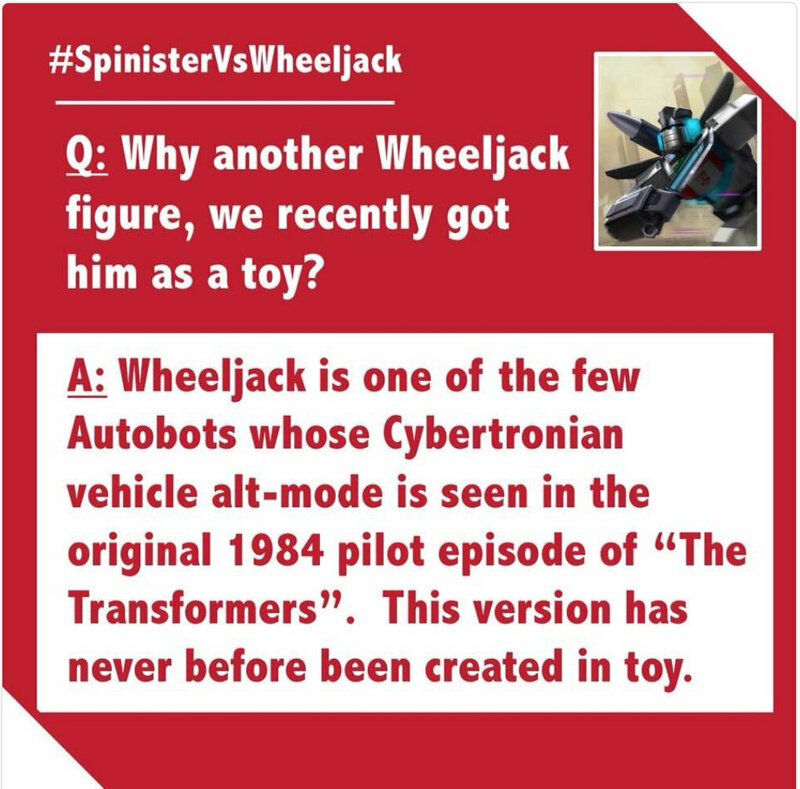 Rumor has it that the War for Cybertron 2019 line is going to feature Cybertronian alt modes based on a recent finding that the Wheeljack in the fan vote will have such an alt mode, making him significantly different the CW figure that came out for him a couple years ago. I'm very excited at the prospect of a Cybertronian-only line. We've gotten a few Cybertron alt modes over the years (Animated gave Ratchet and Optimus some for instance), but to have an entire line, nay, trilogy based on Cybertronian alt modes? This on top of the new studio series is making my wallet hurt. Glad that I'm finding the 2018 LEGO stuff to be pretty lack luster thus far.